Better brand experiences start with better organizations. 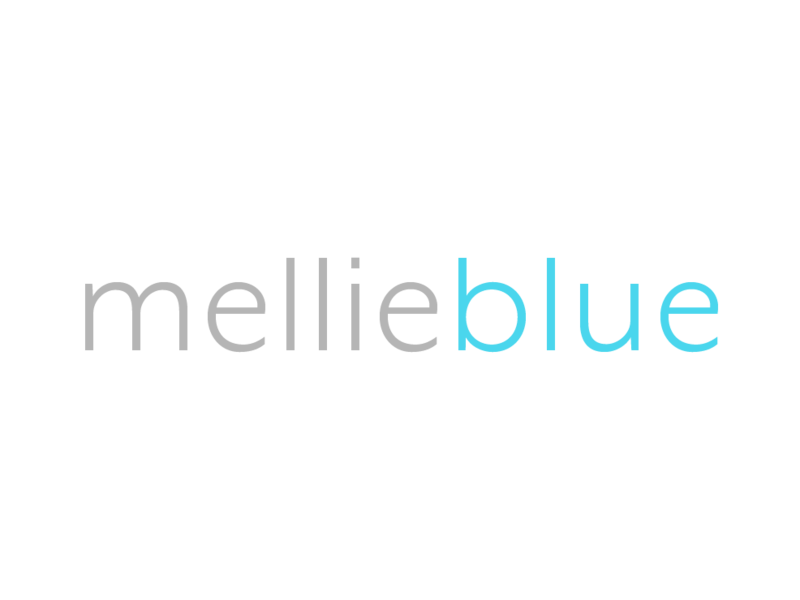 Mellie Blue helps well-funded start-ups position their brand and business for success. We help established organizations translate their brand, corporate systems, processes, and procedures to do better business in today's globalized world. This is achieved by our focus on the intersection between your brand, business, and culture. Elevated company culture, improved organizational effectiveness, and increased profits are what you can expect from working together. By enhancing your brand systems with cultural competence your organization will have a deeper understanding of culture and how it applies to your day-to-day business. How will your brand impact our culture? We formulate and execute ideas that help you solve complex challenges by aligning the brand vision with culture-driven strategy (Cross-Cultural Readiness). This experience is implemented through our 3 Phase Process. Need to better understand the problems your brand faces? Our assessments and audits will discover new opportunities within your business and package the results into a cohesive, implementable report. We craft purposeful creative assets that support the brand, foster positive experiences and communicate your brands distinction. At Mellie Blue our top priorities are making sure your brand is culturally relevant, your people genuinely feel included, and your business flourishes. Delivering results with the highest level of accuracy, meaningful collaboration, and quickness is the only way we do business. Diversity and inclusion are important, but only when infused on the brand---driving relevance and accuracy throughout your business and with all stakeholders. We help your brand become culturally relevant. Our clients bring their business expertise. We will bring our expertise in cross-cultural strategic branding. Together we defy the conventional and elevate your brand. Collaboration is a priority and we seek to be an extension of your team. If your business pain is a Goliath, consider us your David. Our team is small by design so we can move quickly and put most of our resources and attention to solving your problem.